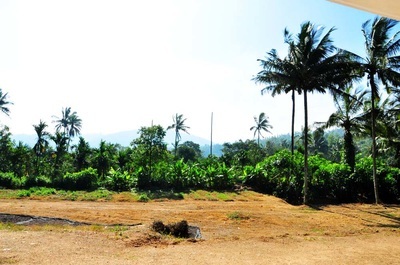 Welcome drinks, pure malnad style food, Campfire/bonfire, Coffee estate tour/nature walk, Bird watching, Free accommodation for Children below 5 years (age proof mandatory), cellular signals of BSNL, Vodafone and Airtel are available, Indoor games (Carom, Cards), Outdoor games (Shuttlecock and Cricket), Refrigerator is available in main bungalow, 24 hours hot water and cold water, Vehicle Parking. 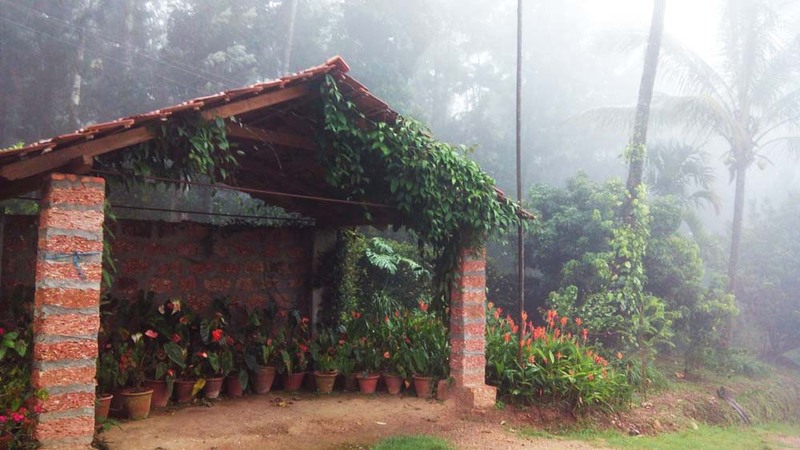 Abhiram Homestay, nestled amidst lush coffee bushes on the range of hills. 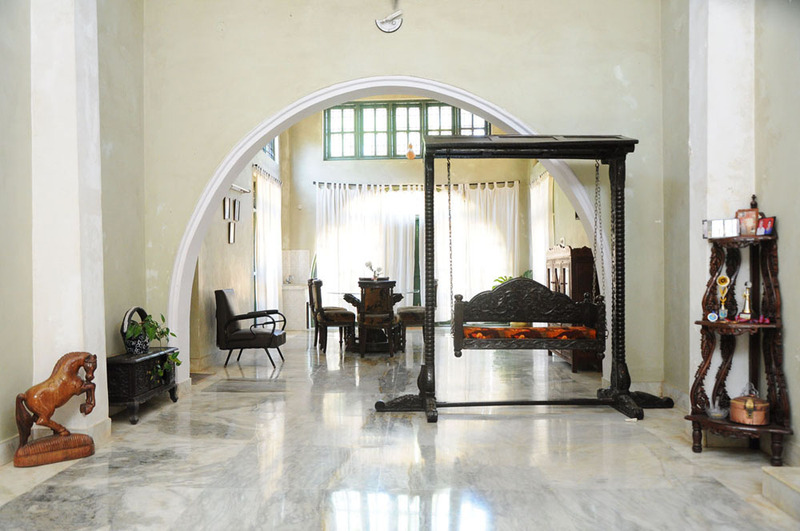 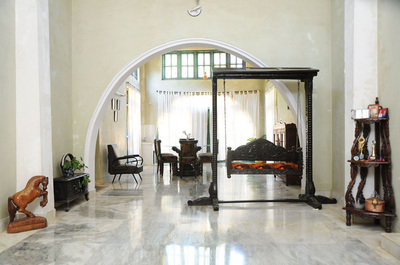 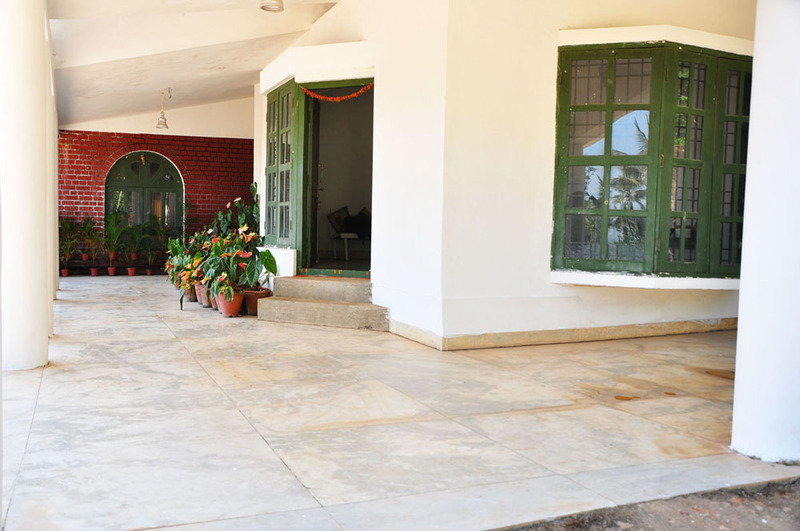 We have opened up our ancestral plantation home and offer a glimpse into the planters life. 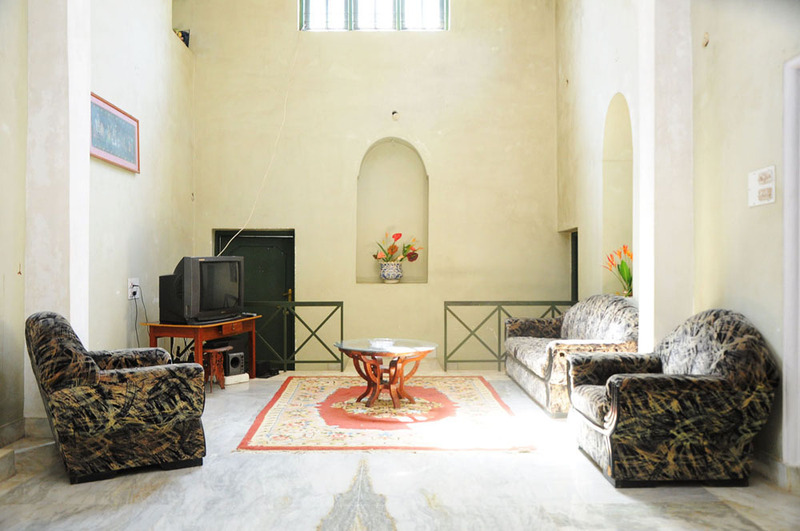 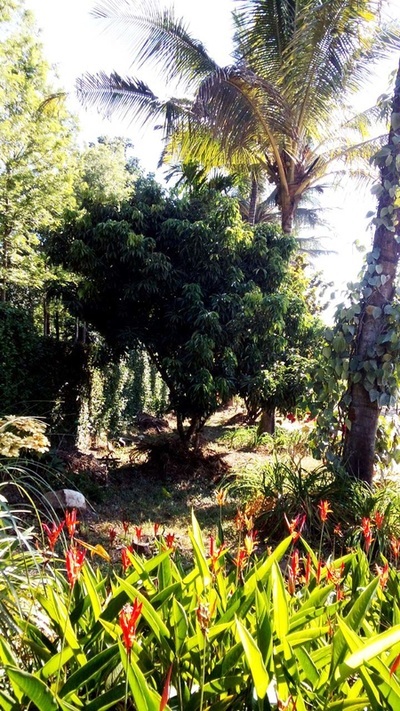 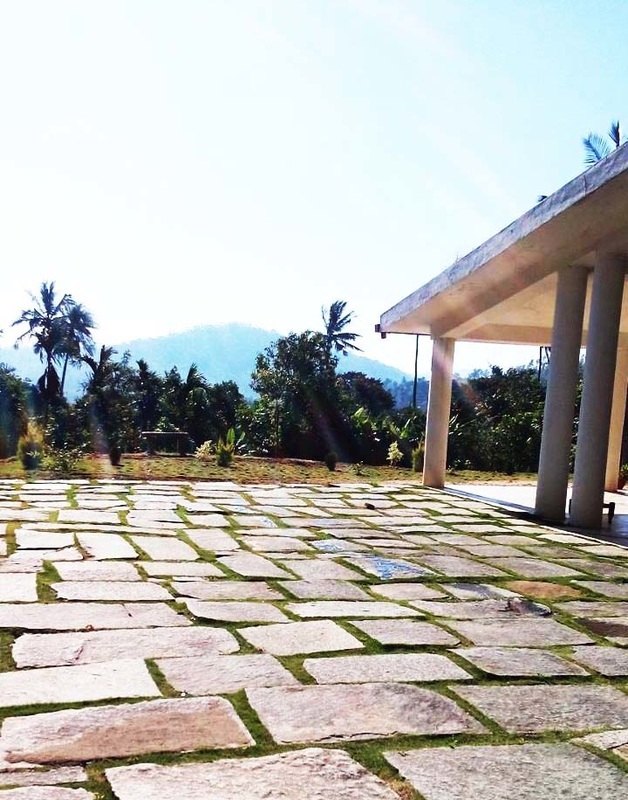 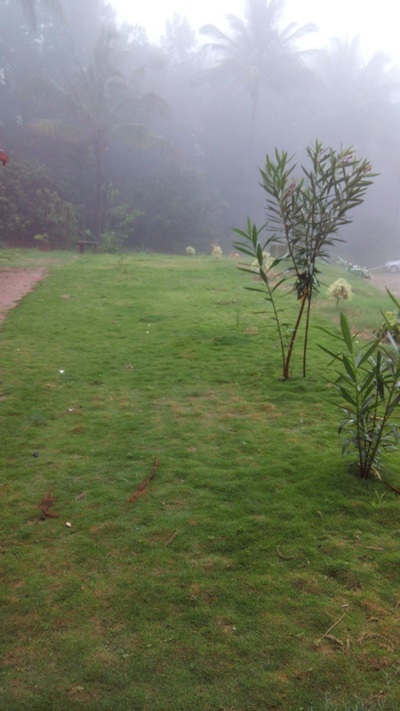 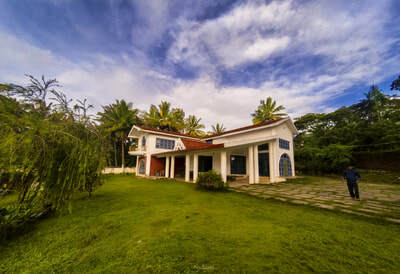 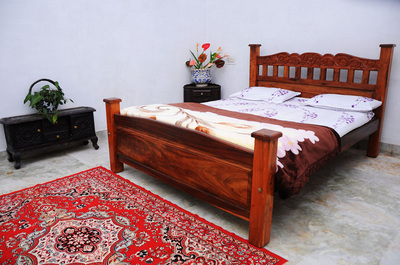 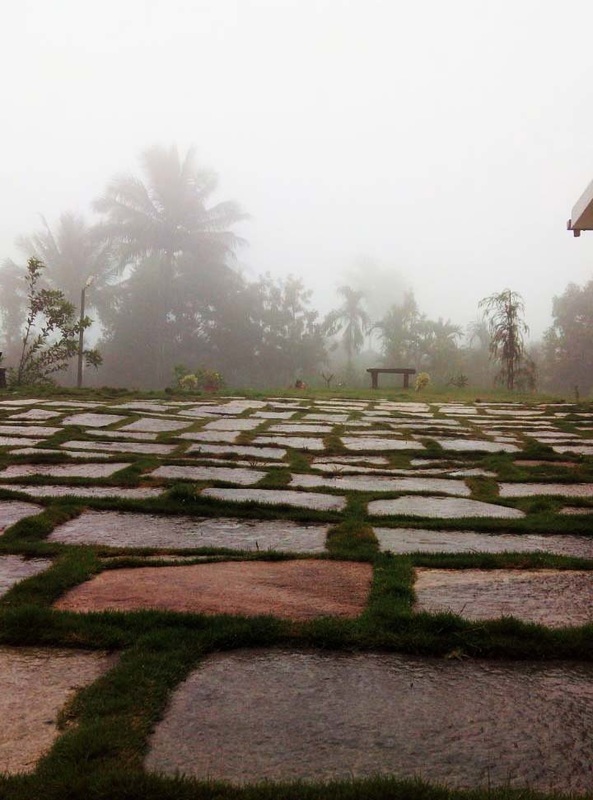 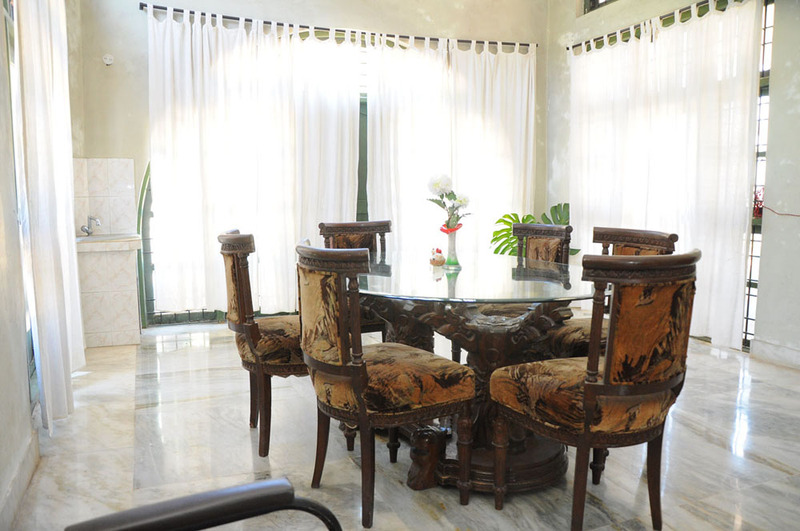 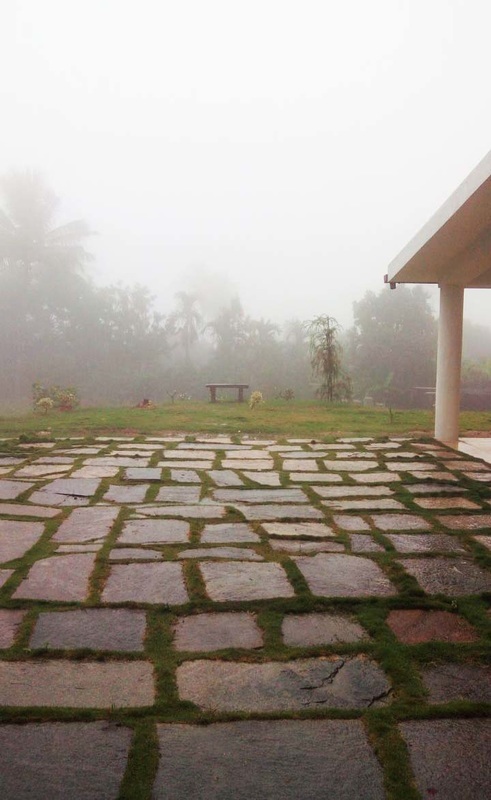 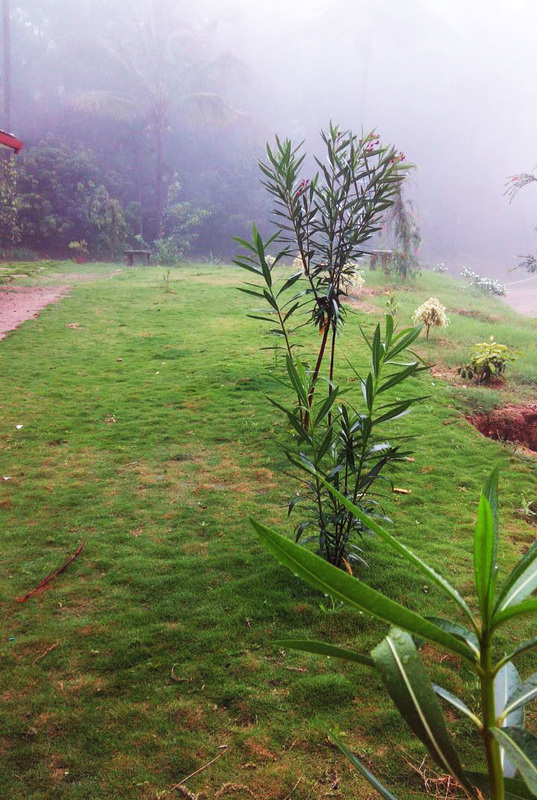 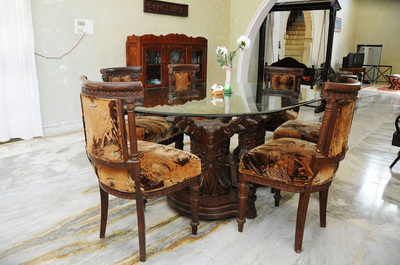 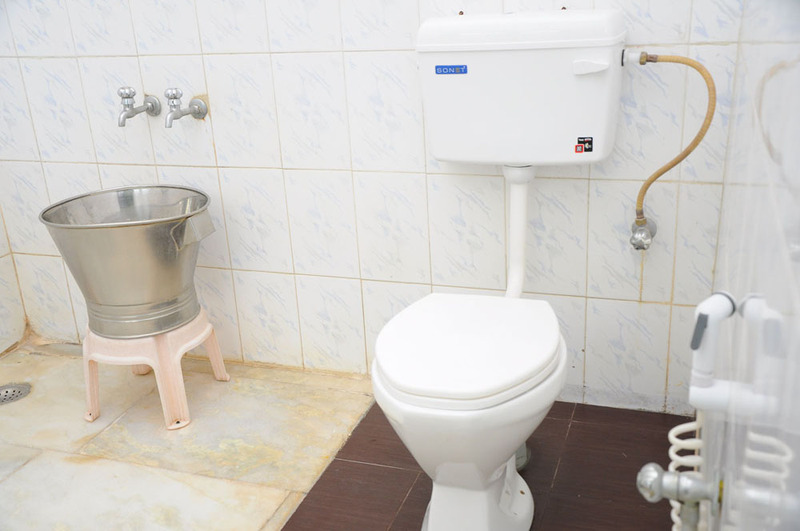 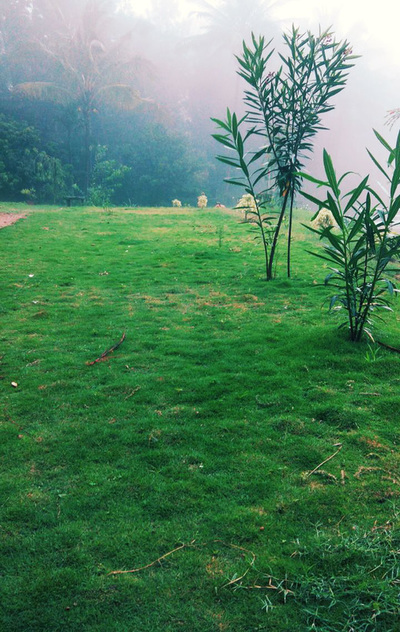 Abhiram Homestay is the perfect place to unwind and take in all that nature has to offer. 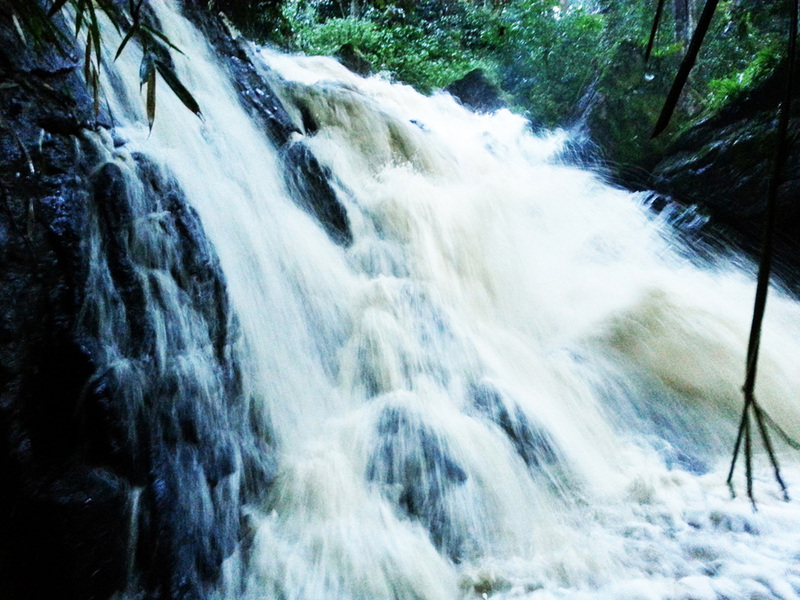 Any tourism is intended to provide an escape from the monotony of daily life and commercial life. That is the point which relaxes and rejuvenates our mind, which is the soul of travel and tourism. 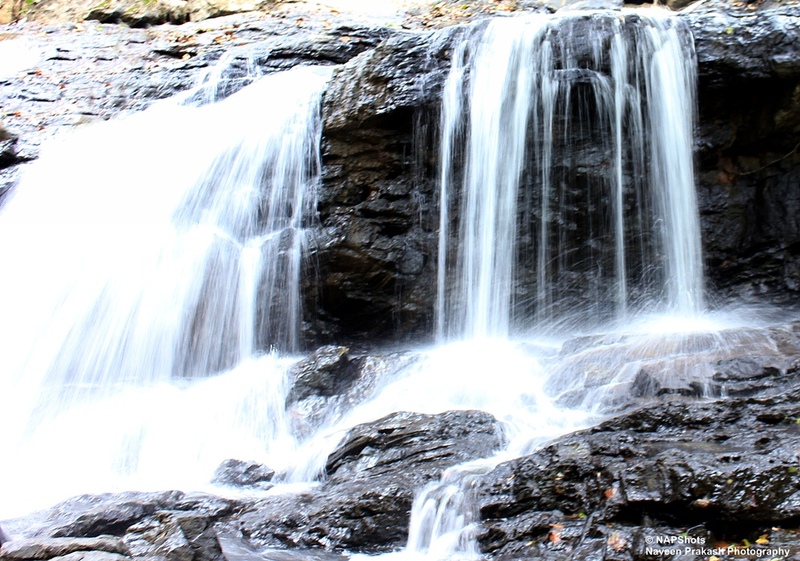 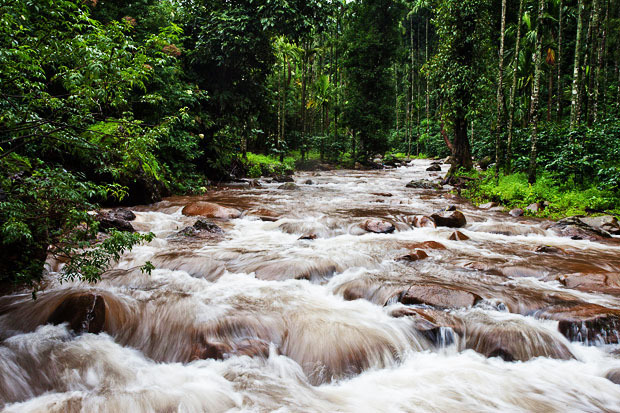 Places to Visit: Bhadra Wildlife Sanctuary (Muthodi Forest) - 36 kms, Shankar Falls - 11 kms, Aldur Shooting Point - 5 kms, Seethalayyanagiri - 44 kms, Mullayyanagiri - 46 kms, Honnamanahalla - 47 kms, Jhari Falls - 48 kms, Datthapeeta - 62 kms, Manikyadhara - 61 kms, Sringeri - 71 Kms, Horanadu - 75 Kms, Dharmasthala - 85 Kms. Music is not allowed, since we are located in the coffee estate which affects natural habitation but you can play music in your mobile phones.